Throughout the hotel, you can find many cozy spots where you can have an informal meeting or just sit and enjoy a nice cup of coffee in front of the fireplace. We believe that a good stay consists of a long list of ingredients. Just as it is with all good food, we adapt the contents of your stay so that they suit you perfectly. At the end of the day, it's all "just" about people – our guests and those of us who work here. OBS. 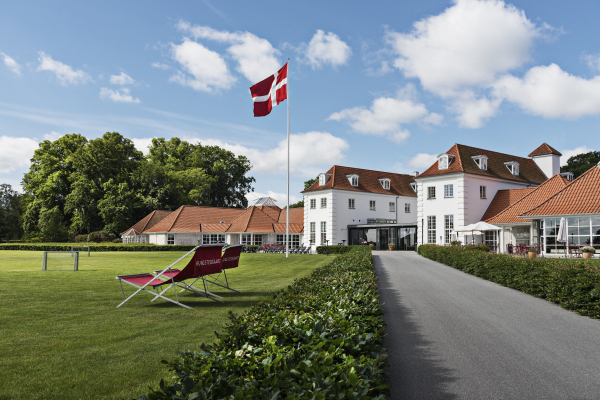 There is a direct train from Kastrup Airport that will bring you straight to Rungsted Kyst where the hotel is in 5 minuttes walk, but we will also arrange transfers on settled time schedule. IT'S OUR WAY OF DOING THINGS!